Southerners have the whole comfort food thing down pat. 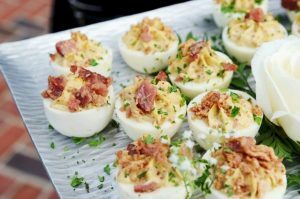 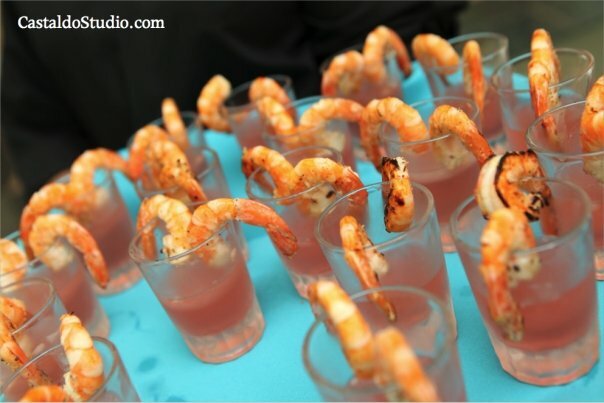 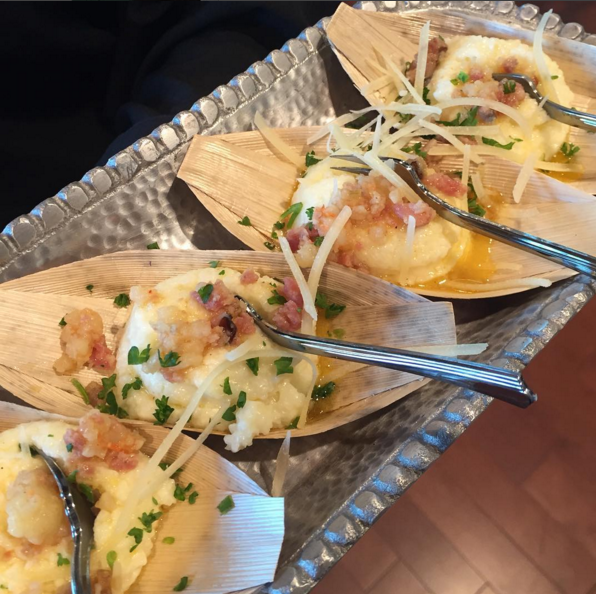 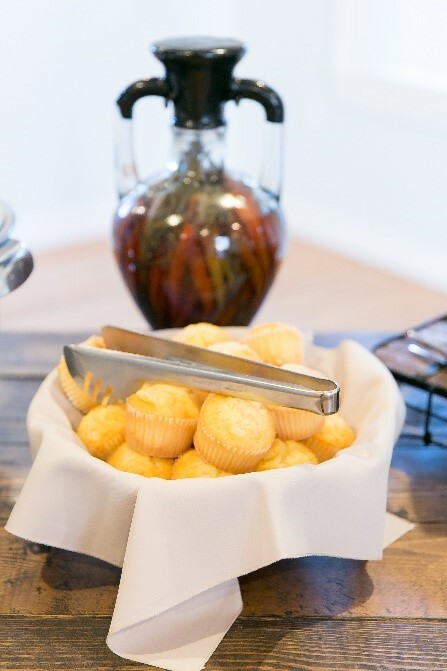 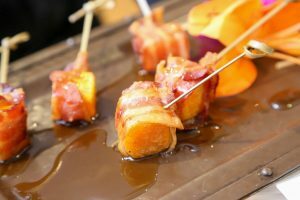 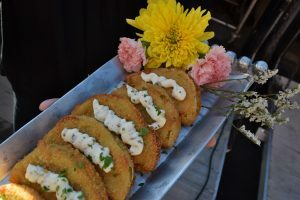 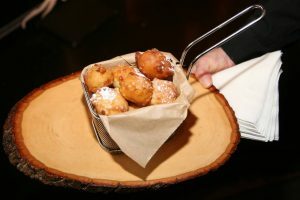 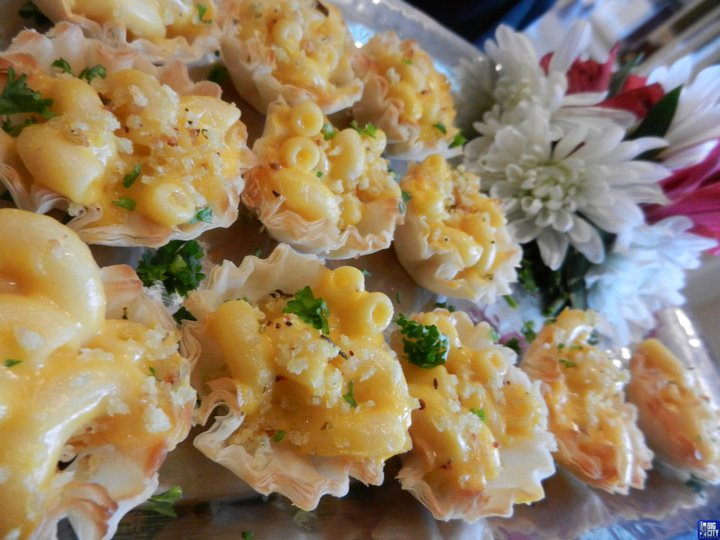 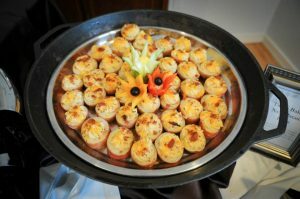 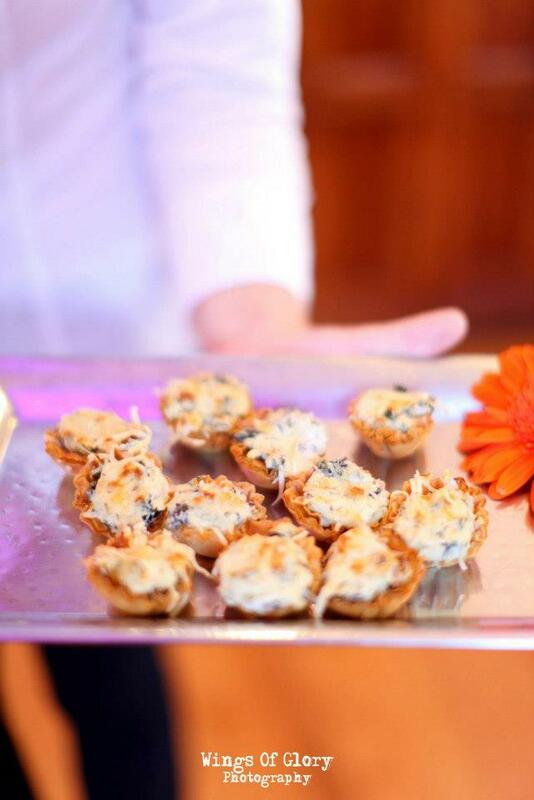 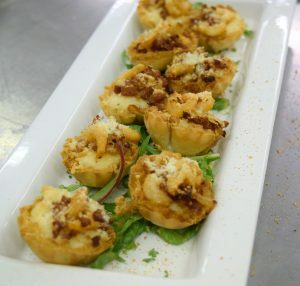 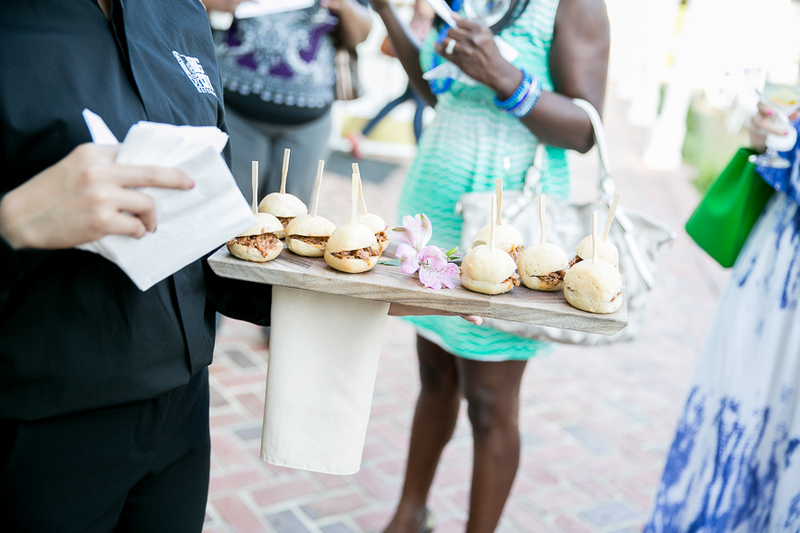 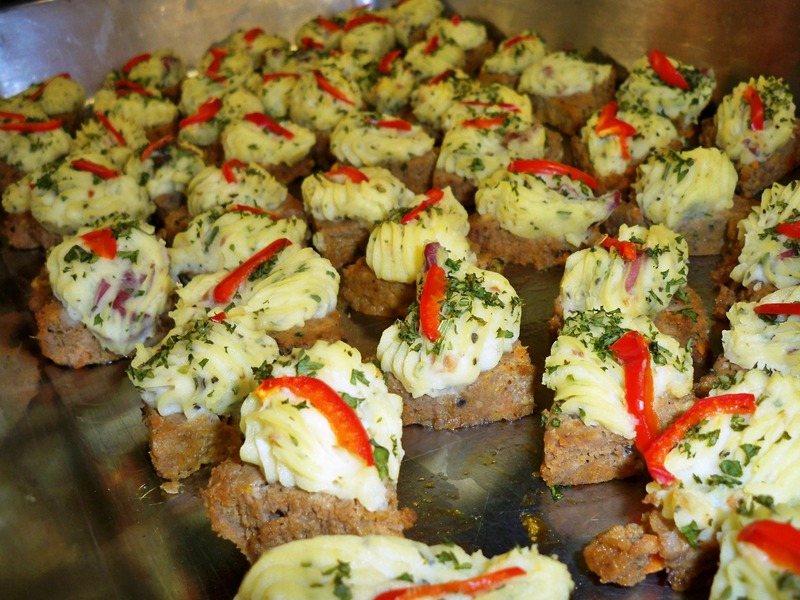 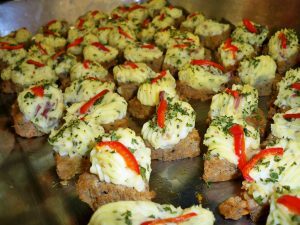 Our Chefs love to make these Southern Inspired Hors d’oeuvres. 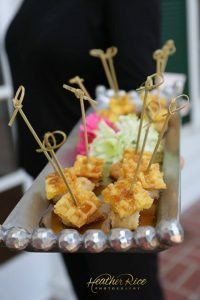 They are a great addition to any Southern/Rustic Themed Wedding or any party in general!